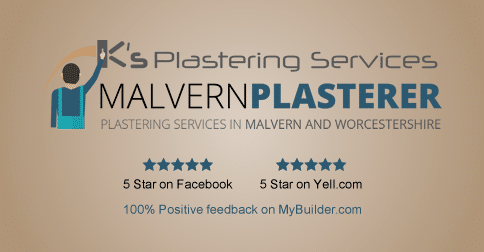 If you are looking for a plasterer to help you with your next project then please get in touch. We are happy to take calls or emails at any time so please don’t hesitate to contact us. If you call us and we do not answer, we may be balancing at the top of a ladder, so please leave a message and we’ll get back to you as soon as we can. We cover all of the Malvern, Worcester and surrounding Worcestershire area to approximately a 30 mile radius from Malvern. This includes Bewdley, Broadway, Bromsgrove, Droitwich Spa, Evesham, Kidderminster, Pershore, Redditch, Stourport-on-Severn, Tenbury Wells, The Malvern’s, Upton upon Severn, Worcester and everywhere in between. We are fully insured and covered for up to 1 million pounds for your peace of mind. We also have numerous references and happy customers.